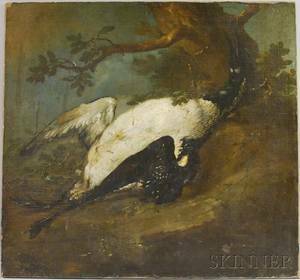 Dutch School 18th Century Dead Loon or Goose in a Landscape Setting. 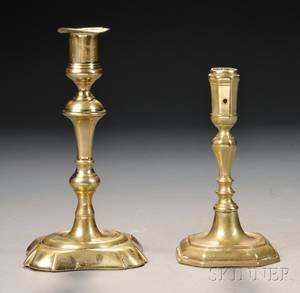 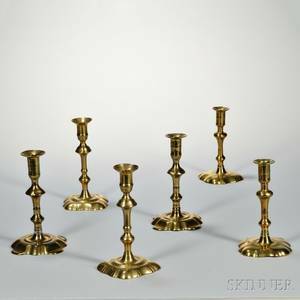 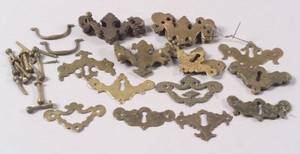 Three Pairs of English 18th Century Brass Candlesticks. 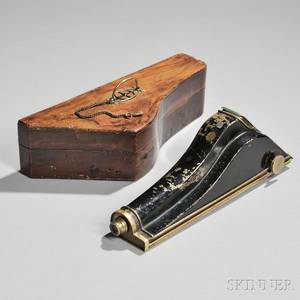 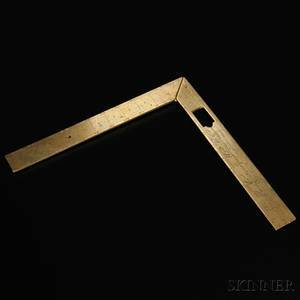 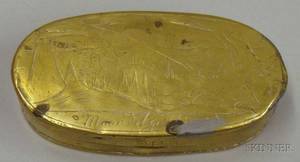 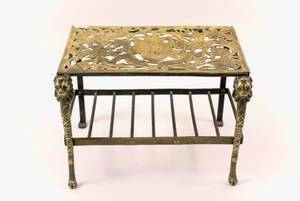 Dutch 18th Century Brass Tobacco Box.